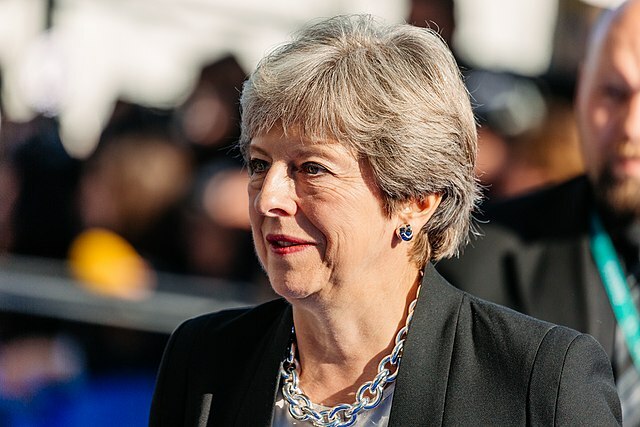 Senior British ministers have agreed to offer more money to Brussels in Brexit negotiations, but only as part of a final deal on leaving the EU, a government source said Tuesday (Nov 21). 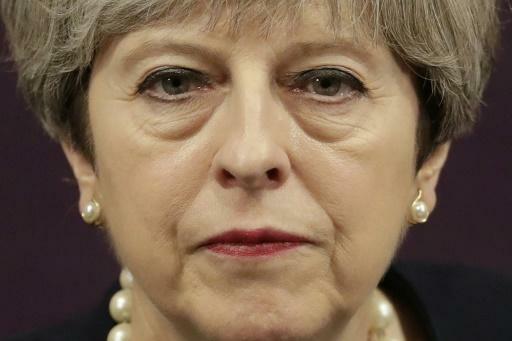 Guy Verhofstadt, the European Parliament's Brexit coordinator, told British Prime Minister Theresa May on Sunday to confront the Brexiteers in her cabinet and offer greater concessions to the EU. Verhofstadt told The Mail on Sunday newspaper that May should confront Foreign Secretary Boris Johnson and other Brexit cheerleaders and outline what sort of trade deal she wants, following this week's summit in Brussels. 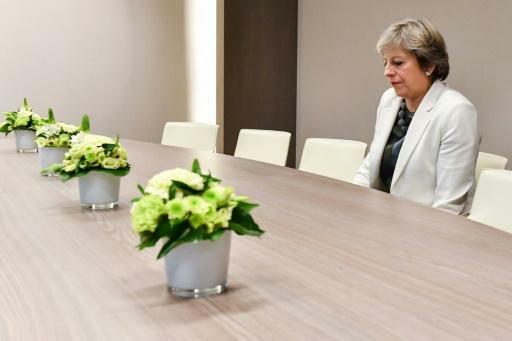 European Union leaders threw May a lifeline in Brexit talks on Friday, agreeing at the summit to start preparations for the next stage of negotiations on post-Brexit trade and a transition deal. 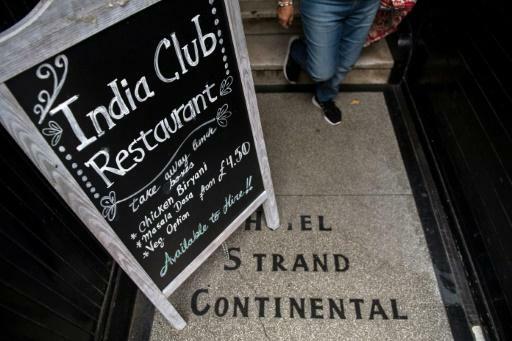 The India Club, a restaurant and bar on the Strand near London's West End, is trying to use its storied history to block proposals by owners Marston Properties to turn the seven storey building into an upmarket boutique hotel. "This is a very historic place, we haven't changed anything," Yadgar Marker, the club's current director, told AFP during a recent lunchtime dosa -- an Indian pancake -- and various curry dishes flew out the kitchen. The club was set up in its current location by Krishna Menon, India's first High Commissioner to Britain, in the early 1950s, and counted Jawaharlal Nehru, the country's inaugural prime minister, among its founding members, Marker said. 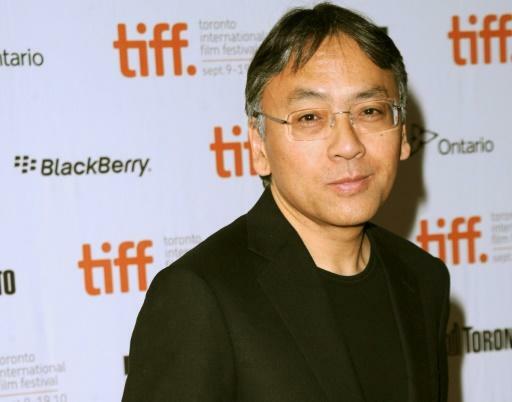 Kazuo Ishiguro, the 62-year-old British writer of Japanese origin who was awarded the Nobel Prize for Literature on Thursday, is one of the country's most successful, yet lesser-known, novelists. Ishiguro is perhaps best known for "The Remains of the Day", which secured him the Booker Prize for Fiction in 1989 and was turned into a successful film starring Anthony Hopkins. 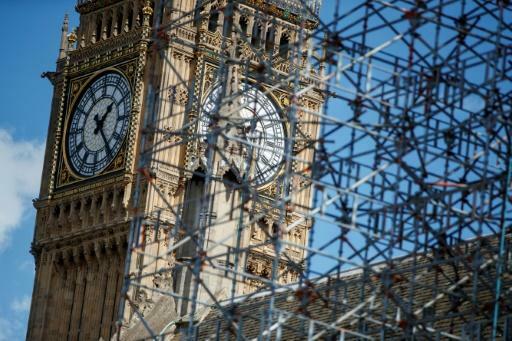 Police arrested a man near London’s Natural History Museum on Saturday after a vehicle apparently drove into pedestrians at a busy tourist spot, injuring a number of people. 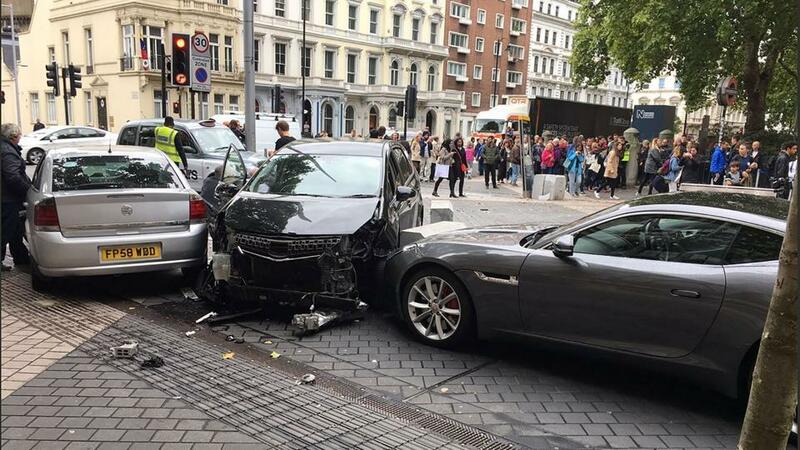 Witnesses and footage posted on social media suggest the man was pinned down on the ground near the Victoria and Albert Museum. Other footage and photographs showed a black car nearby with its door open and its bonnet severely damaged. An AFP reporter said crowds in the area, who include many families, fled screaming in panic. Witnesses reported by some media said they heard a loud bang. Announcing the plan, Environment Secretary Michael Gove said the decline in elephant populations fuelled by poaching for their tusks "shames our generation." "Ivory should never be seen as a commodity for financial gain or a status symbol -- so we want to ban its sale," Gove said in a statement. "These plans will put the UK front and centre of global efforts to end the insidious trade in ivory." 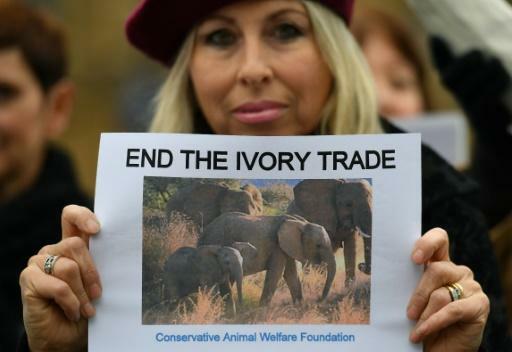 Britain currently bans sales of raw ivory but allows trade in carved items produced before 1947, and campaigners warn that this legal market has been used as a cover for trade in illegal ivory. 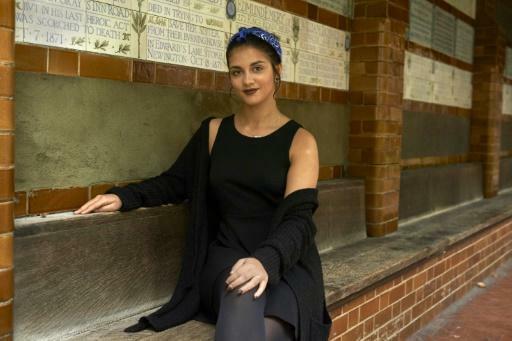 The discovery of a charred body in a London garden reported to be that of a French au-pair has shocked a community of young people seeking adventure overseas who sometimes find themselves lost in a tough spot. Authorities have yet to identify the victim, though media reports have said it was 21-year-old Sophie Lionnet, from Troyes in northeast France, who was working for French couple Sabrina Kouider, 34, and Oussem Medouni, 40, in Wimbledon, southwest London. Both were remanded in custody after being charged with murder, and face a plea hearing on December 12. The body was found last week when neighbours saw thick smoke emanating from the garden and alerted the police. The gruesome nature of the death provoked a strong reaction from au pairs working in Britain, and among the French community at large. 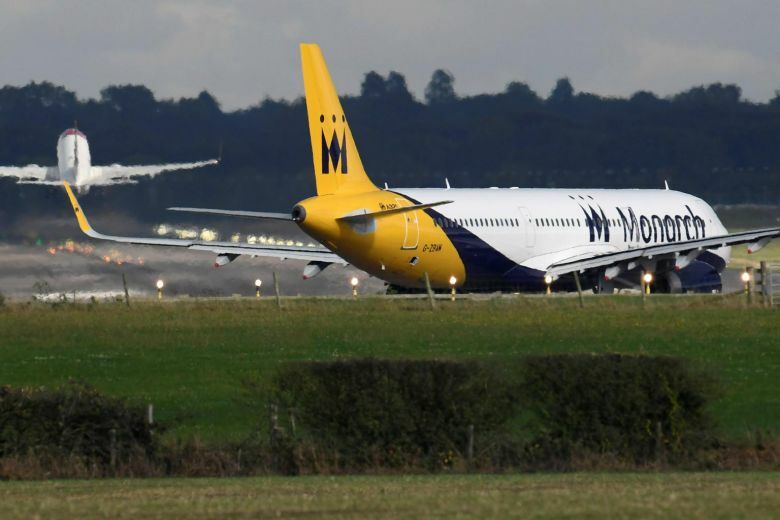 Monarch Airlines ceased trading Monday, triggering a move by the British government to bring home 110,000 customers stranded abroad. The British airline and its holidays business entered administration, with KPMG appointed to oversee the financial chaos. "We're sorry to announce that Monarch has suspended flights and holidays," Monarch said on Twitter. The UK’s Civil Aviation Authority described the situation as “the biggest ever UK airline failure,” adding that “all future holidays and flights provided by these companies have been cancelled and are no longer operating”.